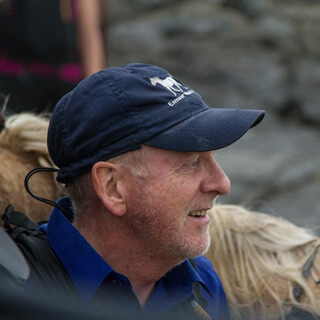 We are passionate about exploring the lost art of journeying long distance on horseback, challenging people’s perceptions of what is possible with a horse in the landscapes of the modern era. 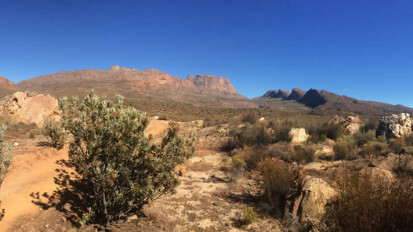 Traverse the iconic landscapes of southern Africa. 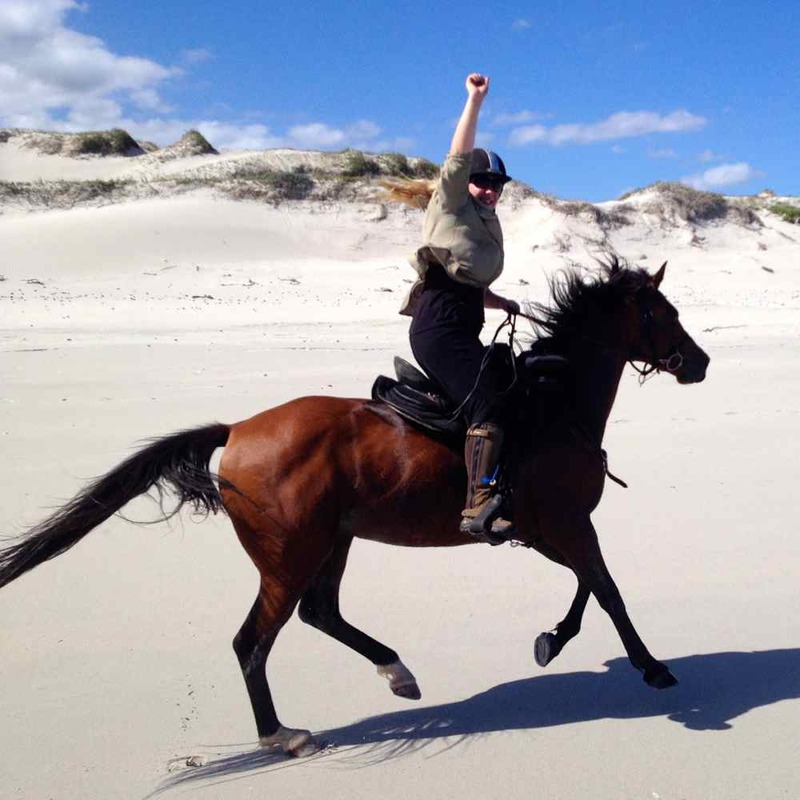 These are some of the longest, toughest horseback adventures on the planet. Join us on one of the epic rides below. 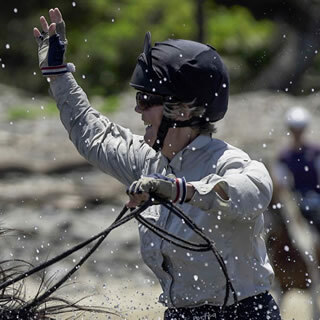 The Wine, the Riding, the Views, the Group, and most of all the Horses. The Wild Coast surpassed all dreams of how a ride should be. 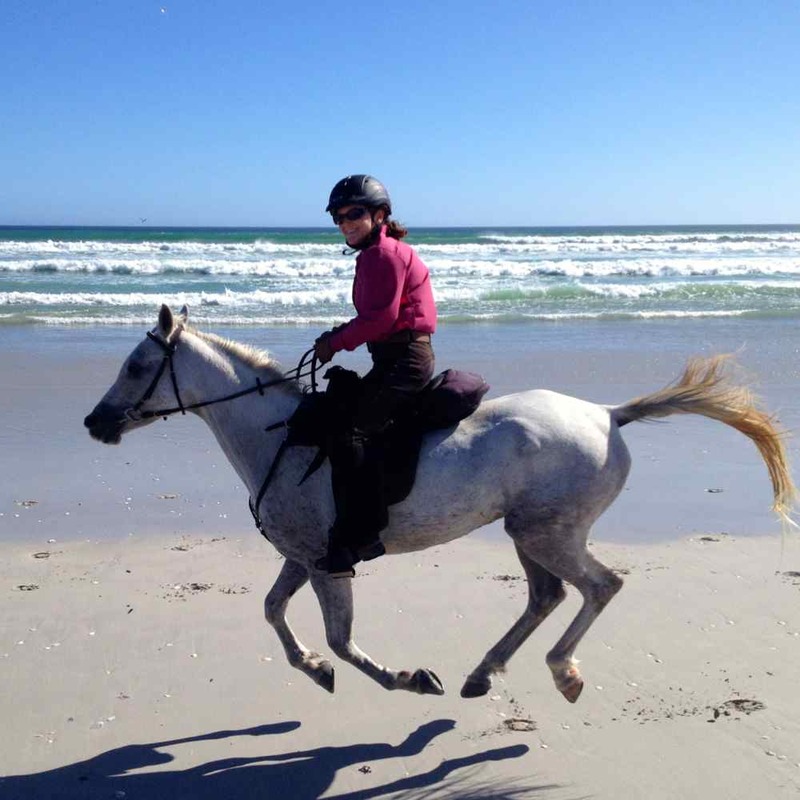 It was challenging technical riding in difficult terrain amid wonderful seascapes complete with whales and dolphins. 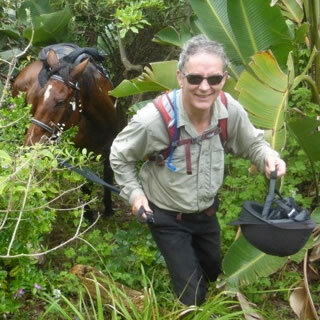 You had to trust the horses and they rewarded you by looking after you on the steep coastal paths and through forests. 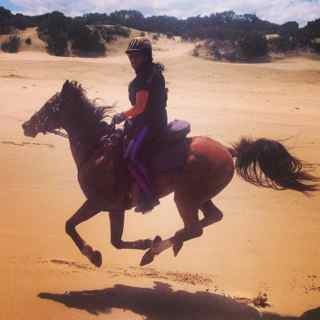 Then you hit a dream of a beach, where you could let go: as fast as I’ve ever been on horseback! Joe and Baz entertained, cooked, kept my wine glass full and really looked after us; they’re true horsemen. 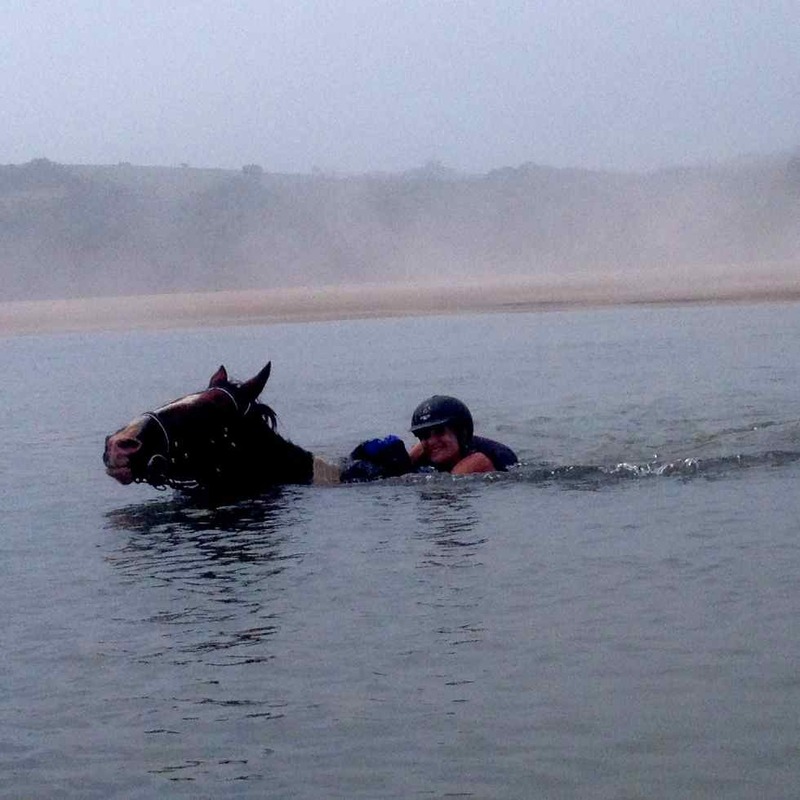 Swimming the rivers with your horse is unique to all the riding I have done around the world (a tot of Cointreau helps celebrate the experience!) but they also keep it safe, their eyes and expertise watching at all times. It says it all that I immediately booked to go back on the same ride a year later. 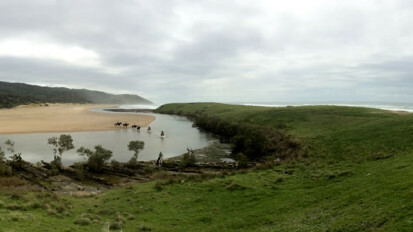 Go riding on the Wild Coast, it honestly pushes every button. Get fit before you go, and you’ll love every minute of it. 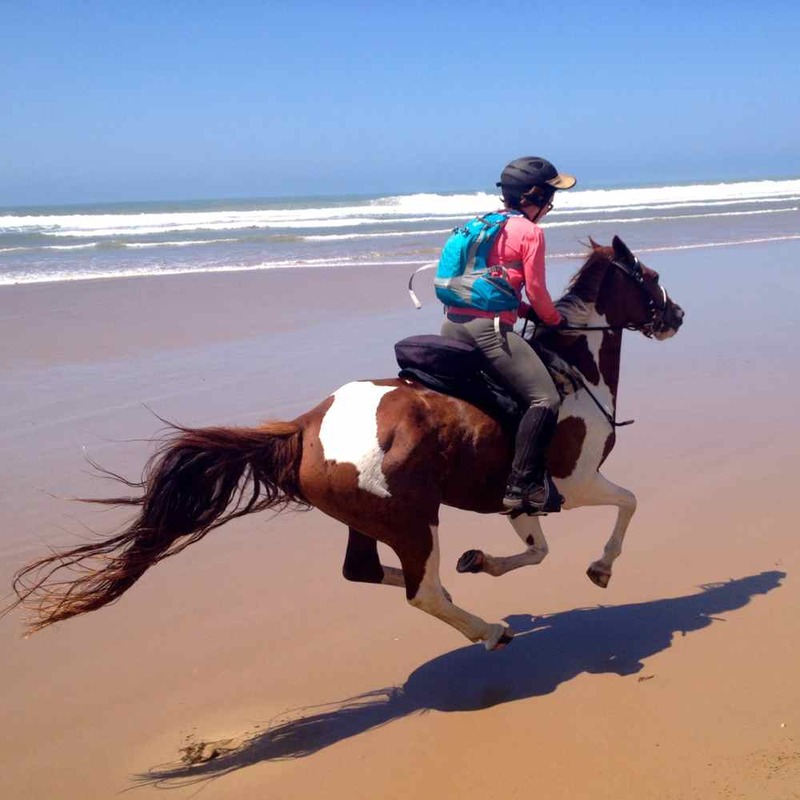 “Long days, endurance, speed, rugged landscape, challenging steep hills, exhilaration are some of the words that spring to mind when I think of riding the Wild Coast. There is a great sense of freedom, a fantastic sense of achievement and, oh boy, we laughed a lot! “This multi-faceted adventure, though challenging at times, delivered on all fronts – lots of fun and excitement to be had with these boys! 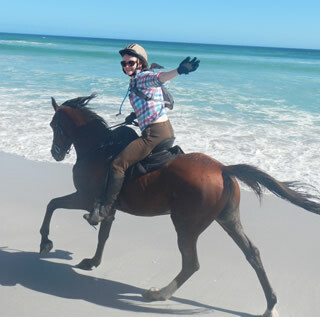 Not to mention superb horses, exceptional wine-tastings, and stunning overnight locations. 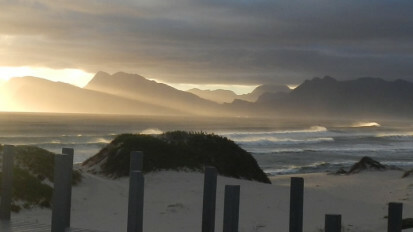 Incredible memories like that 17km canter down Walker Bay will be etched in my mind for years to come.